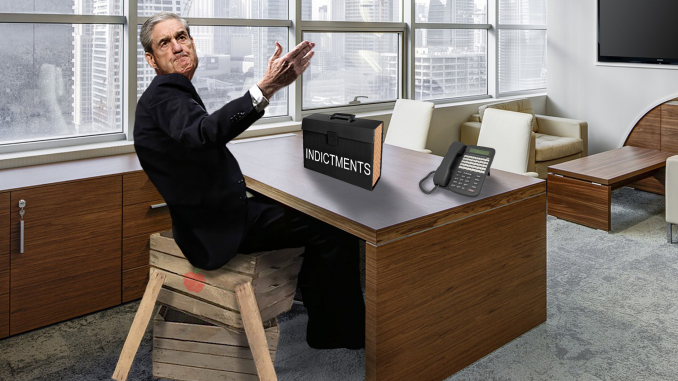 WASHINGTON, DC—Special Counsel Robert Mueller found a surprise waiting for him Monday when he discovered that his office chair had been replaced with a poorly built contraption made of apple crates. Press Secretary Huckabee Sanders denied allegations that this action was retribution against the Special Counsel for leading an investigation into potential collusion between the Trump campaign and Russia. An aide to Special Counsel Mueller was less certain. “It was a basic office chair that I had found in a storage closet. I really don’t see the economic argument.” The argument became even flimsier after Huckabee Sanders acknowledged that the chair had been placed in a dumpster.